In the previous post we have discussed about flowing concrete and admixtures generally used in flowing concrete. Here we will learn about the mobility rendered by flowing concrete. 4. In case of concrete member of unusual shape etc. 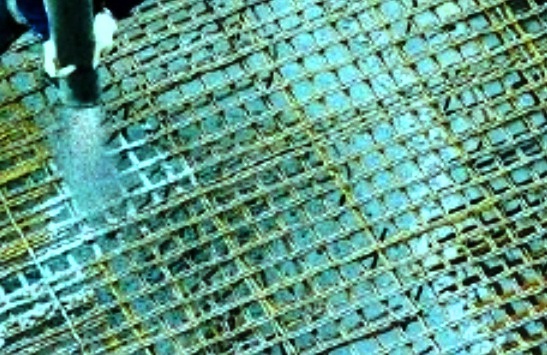 We frequently face reinforcement congestion problem in heavily loaded section like joints in beam-column connection, column strip in flat plate or mat foundation and many other situations. Thus we need a concrete of maximum horizontal coverage from any discharge point. This requirement of high placement rate can be fulfilled by flowing concrete. Such inaccessibility may be height of reaching concrete. In case of concrete at elevated place and also supplying concrete through pump to any less accessible site, such concrete is essential. Due to its high mobility it provides economical solution in decreasing pumping pressure, simultaneously it increase distance and rate of pumping. This concrete is specially useful where rapid concreting rate or maximum placement volume per day is required. 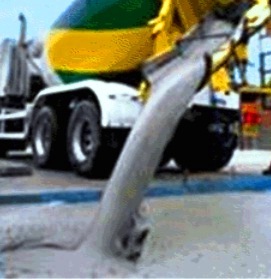 It also renders early strength properties to concrete as it has low water/cement ratio. The early strength may be useful in early post-tensioning and for early stripping requirements.